The Apple vs. Android battle has been raging on for years now, and it doesn’t look like it will end any time soon. 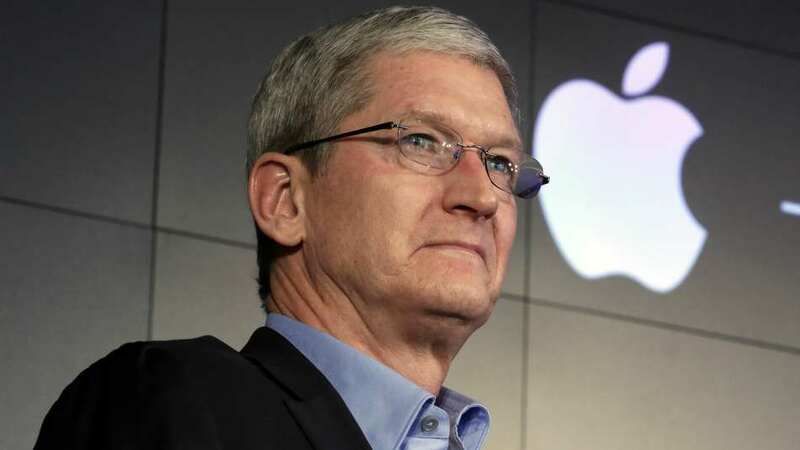 Apple boss Tim Cook made an astonishing announcement at the tech giant’s headquarters in Cupertino, California, earlier today. 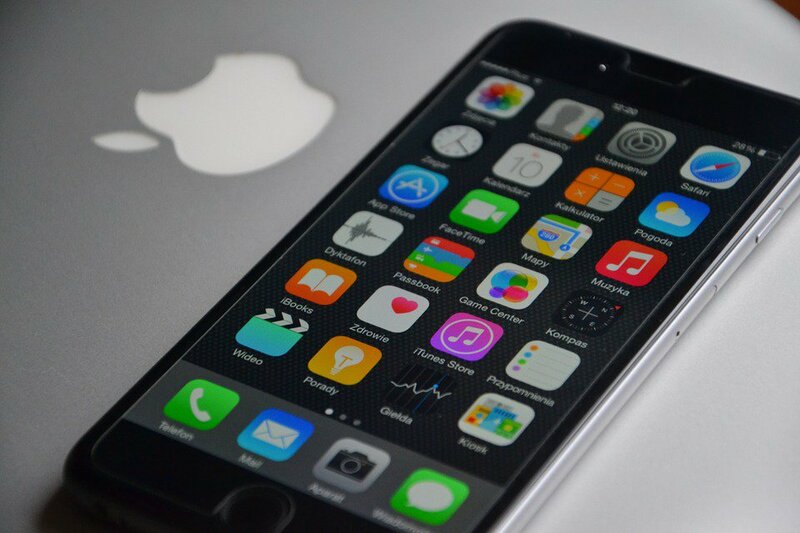 Believe it or not, in the past nine years, Apple has sold… wait for it… one BILLION iPhones. We’re not shitting you. To put that into perspective how huge of an achievement that is, until about 200 years ago there was only around one billion people on the whole of the planet. The fact that they’ve sold that many in just nine years is just staggering. And the news is bound to piss off all of their nearest rivals. iPhone has become one of the most important, world-changing and successful products in history. It’s become more than a constant companion. iPhone is truly an essential part of our daily life and enables much of what we do throughout the day. Last week we passed another major milestone when we sold the billionth iPhone. We never set out to make the most, but we’ve always set out to make the best products that make a difference. Thank you to everyone at Apple for helping change the world every day. Just imagine it. One billion people all walking into the sea trying to catch a Gyarados. Technology has taken over.